Annual Kick-Off Event at Worthy Brewing - April 30, 6PM. 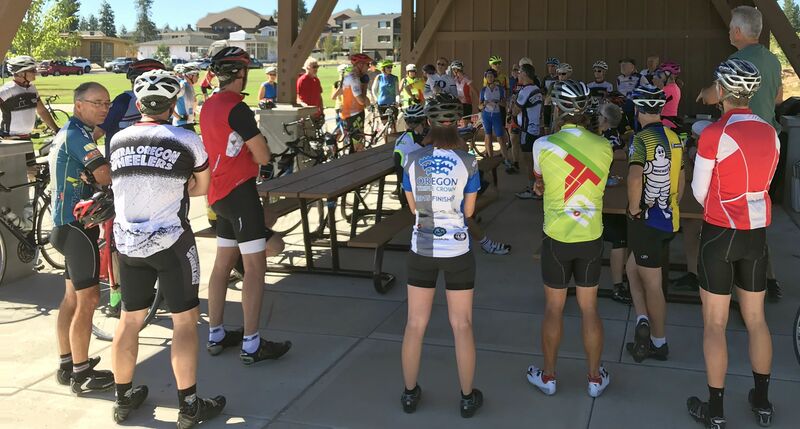 Central Oregon Wheelers is a recreational road cycling club founded in 2016. 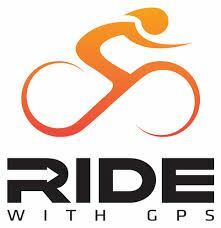 Our mission is to enable group rides in a safe, supportive and friendly environment. The Wheelers offer members a calendar of rides at multiple paces. Most rides start in Bend, Oregon. 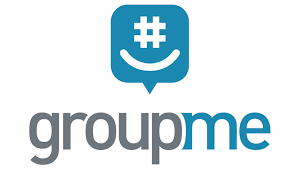 Member led, member funded, non-profit organization. $20 annually. More About Us. To edit your profile, click on your name at the top right. To control the privacy of your membership data, click on your name top right, >Edit Profile, >Privacy, >Save. 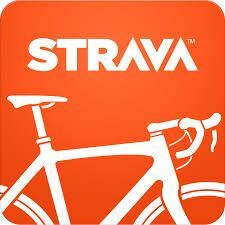 Central Oregon Wheelers is a non-profit 501c7 Corporation.